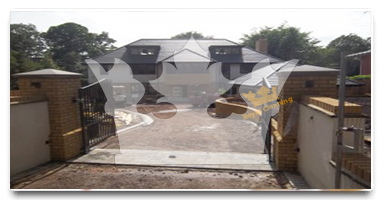 Get the best after builders cleaning prices in the Lambeth by calling 020 8050 2865 or get a free quote by the best cleaning company in London. 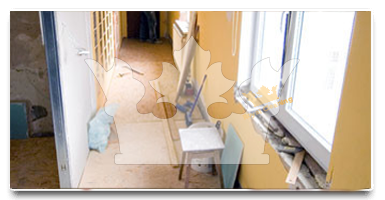 We specialize in after builders cleaning and our cleaners that offer this service in Lambeth are all insured and guaranteed to perform the job for you at the lowest prices possible. We are equipped with all the necessary tools and machines to perform a thorough after builders cleaning for you, like we've done it for hundreds of customers throughout London already. Contact one of our associates over the phone at - 020 8050 2865 and he or she will make sure that your property in Lambeth gets the best after builders cleaning possible. Cleaners - all of which insured, showed up to my home in Lambeth to perform the so called after builders cleaning, which makes sure that all of the garbage from construction work or renovations would be taken care of. The staff of Royal Cleaning is prepared to tackle a job as big as you can possible throw at them. My 5 bedroom house went through a serious renovation, but it only took them 3 hours to clean the whole place. The Royal Cleaning staff makes you feel like you're in safe hands and it does so, because you really are in such hands. Their capable cleaners will do such an after builders cleaning for you in Lambeth, that you won't need to dust a single piece of furniture after it. I will soon try some of their other domestic services too.